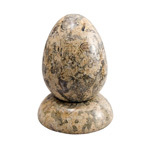 Stone eggs symbolize new beginnings, fertility and rebirth. 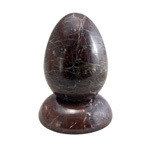 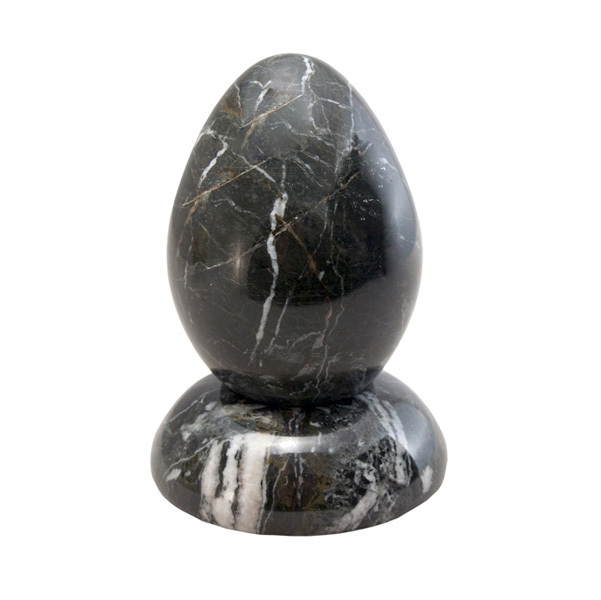 Imported from Pakistan, these solid marble eggs come with a matching stand. 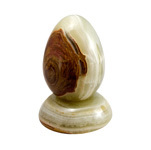 Egg shaped stones are often used for reflexology, acupressure or for balancing energy.